The American Queen Steamboat Company has announced a definitive agreement to acquire the Victory I and sister ship Victory II from Sunstone Ships, Inc., as well as the Victory brand. These vessels are currently being marketed by Victory Cruise Lines. Terms of the transaction are not being disclosed and expected to close in early January 2019, according to a press release. “We are pleased to purchase the Victory I and Victory II which will fuel the continued success and growth of American Queen Steamboat Company,” said American Queen Steamboat Company Chairman and CEO John Waggoner. The Victory I and Victory II will join the American Queen Steamboat Company fleet under the Victory Cruise name, alongside the flagship American Queen and 166-guest paddlewheeler American Duchess sailing the Mississippi and Ohio Rivers and American Empress in the Pacific Northwest. 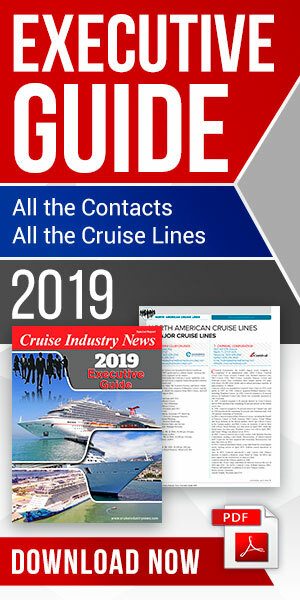 “Victory Cruise Lines has established itself as the leading cruise line on the Great Lakes, and our bookings for 2019 are already 35 percent ahead of our actuals of 2018. 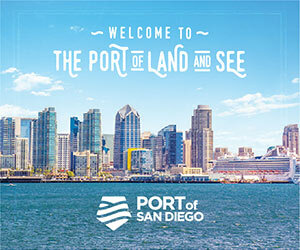 AQSC’s established and strong product and brand is well-suited to take the Victory vessels and Victory Cruise Line brand forward creating one of the largest North American Great Lakes and U.S. River cruising companies in the country,” said Victory Cruise Lines President and CEO Hans Lagerweij.